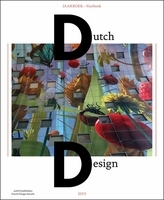 Paperback, 9 x 10 in. 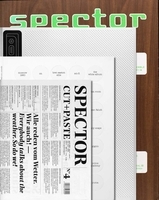 / 200 pgs / 250 color. 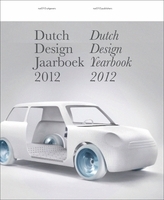 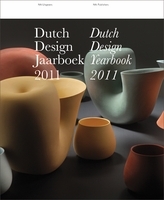 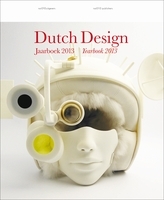 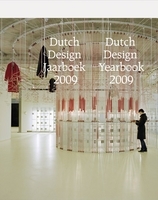 The Dutch Design Yearbook surveys more than 60 of the best product, fashion and graphic designs produced in the Netherlands from 2012 to 2013. 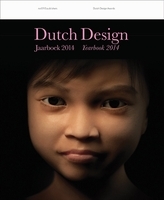 The yearbook also attempts to predict which designs will prove the most formative in the future. 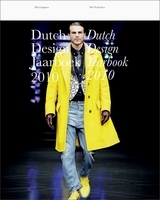 FORMAT: Pbk, 9 x 10 in. 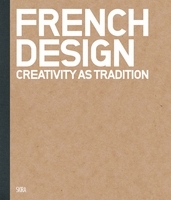 / 200 pgs / 250 color.